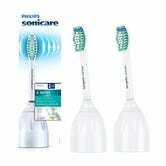 2-Pack Sonicare E-Series Replacement Brush Heads, $14 with Subscribe & Save and $5 coupon. 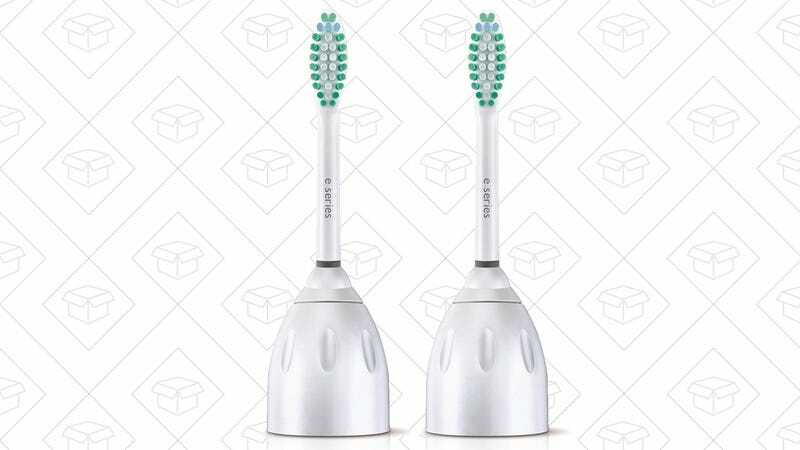 If you use Sonicare’s entry-level E-series toothbrushes, $14 for a 2-pack of replacement brush heads is as good a deal as you’ll ever see. 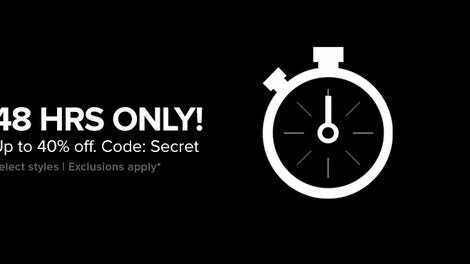 Just be sure to clip the $5 coupon, and use Subscribe & Save to maximize your savings. 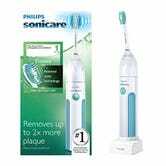 Need a brush? The Essence is available for $30 right now, after a $5 coupon.